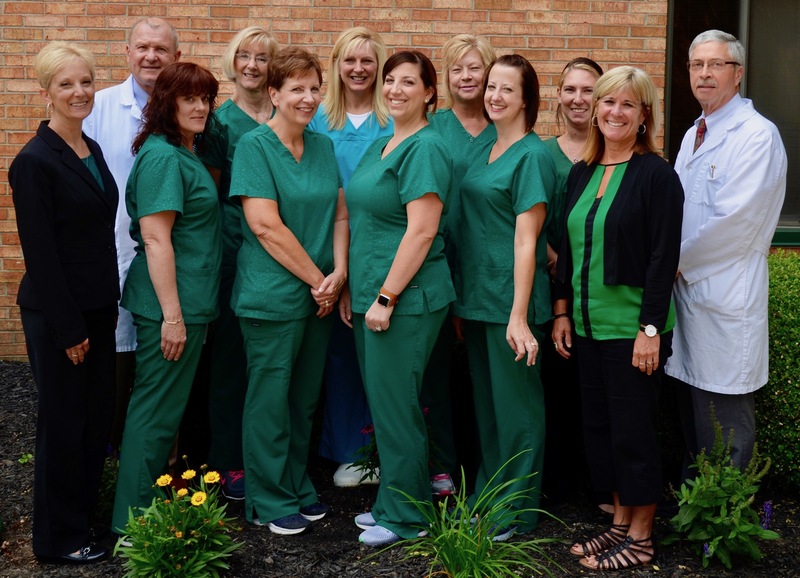 The Dr. Poz team is an outstanding group of dedicated dental professionals with long experience in dental health and they have worked alongside Dr. Poz and Dr. Hein for a considerable length of time. This means you see the same faces each time you come in and everyone on the team knows you – not just as another patient or as a name on a chart, but they know and care about you – the person. You will benefit from the continuity of care that is only possible when you are treated by the same people over time. Dr. Posluszny, “Dr. Poz” to all who know him, has been a practicing dentist in Toledo since 1981. 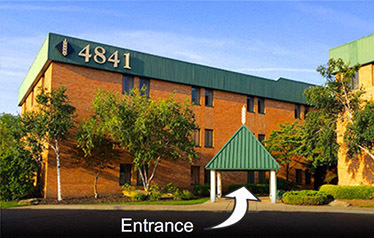 He has built his practice based on caring personal concern and individualized treatment for every patient. Dr. Poz puts your well-being first, assuring you of a consistently high-standard of professional dental care, attending 100+ hours of continuing education annually (2.5x the required number) to keep up-to-date on the latest dental healthcare developments, as well as new procedures and technology. He is proud to donate his professional service time to Give Kids a Smile and the Dental Options program. When he’s not caring for patients, Dr. Poz can be found keeping young and fit on the golf course, playing pickle ball and working out at the gym. He also enjoys watching or attending football games to cheer on his alma mater the Fighting Irish of Notre Dame. Dr. Poz also makes spending time with family a priority. He is married to Donna, a licensed social worker, and they are the proud parents of three girls and have two grandsons. Their oldest daughter received her undergraduate degree from Miami University and graduated in May, 2005 from The Ohio State University School of Dentistry. Her husband is also a dentist and oral surgeon. Both are in practice near Cleveland where they are raising their sons, Jack and Sam. Their middle daughter graduated from Villanova, is married and now working and living near Chicago. Their youngest daughter graduated from the University of Dayton, received her Master’s Degree from the University of Pittsburgh, is married and living in Washington, DC. Dr. Poz is proud of his Polish heritage and his father Ed, a sausage maker at Wardynski’s & Sons, Inc. sausage company in Buffalo, NY. The company was started by Dr. Poz’s grandfather in 1919. 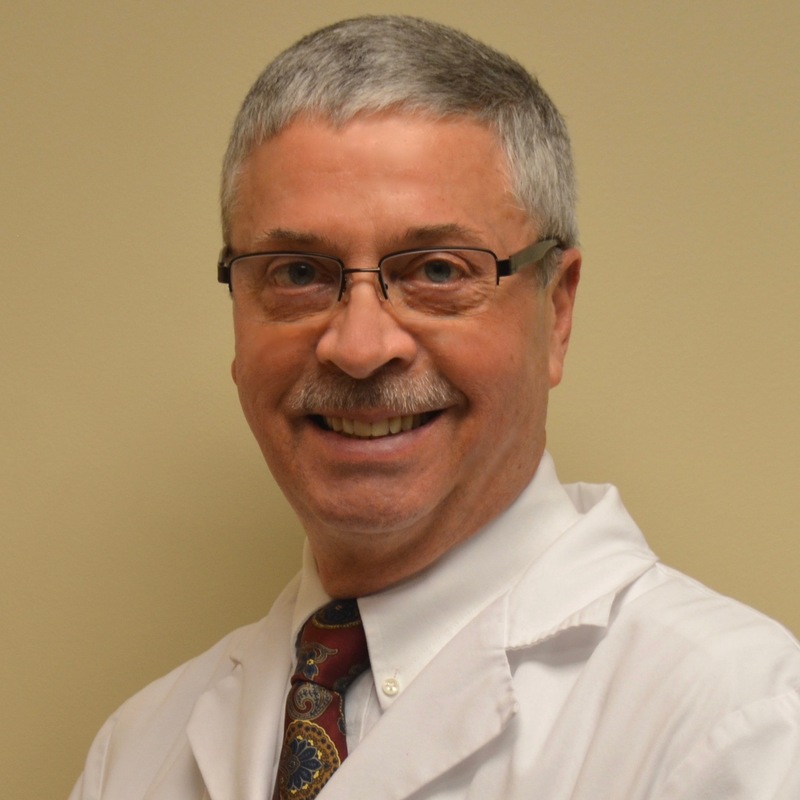 Dr. Ned Hein is a fifth generation Toledo native, and has been in private dental practice for more than 35 years. He has always treated his patients as he himself would like to be treated by a practicing professional. Dr. Hein strives to stay current with the latest in dental technology and advances in innovative dental procedures. He is very detail oriented and his patients benefit from his meticulous continuing care. 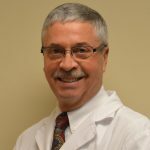 Dr. Hein is a past board member of the Toledo Dental Society and in 2000 served as its president. He chairs the Constitution and Bylaws, as well as Scholarship committees for the Society. He donates his professional services to numerous organizations for the under-served in our dental community. Dr. Hein is a graduate of Wittenberg University, holds a Masters degree in bacteriology from Bowling Green State University and is a graduate of The Ohio State University College of Dentistry. He also completed general practice residency from St. Vincent’s Hospital in Toledo, Ohio. 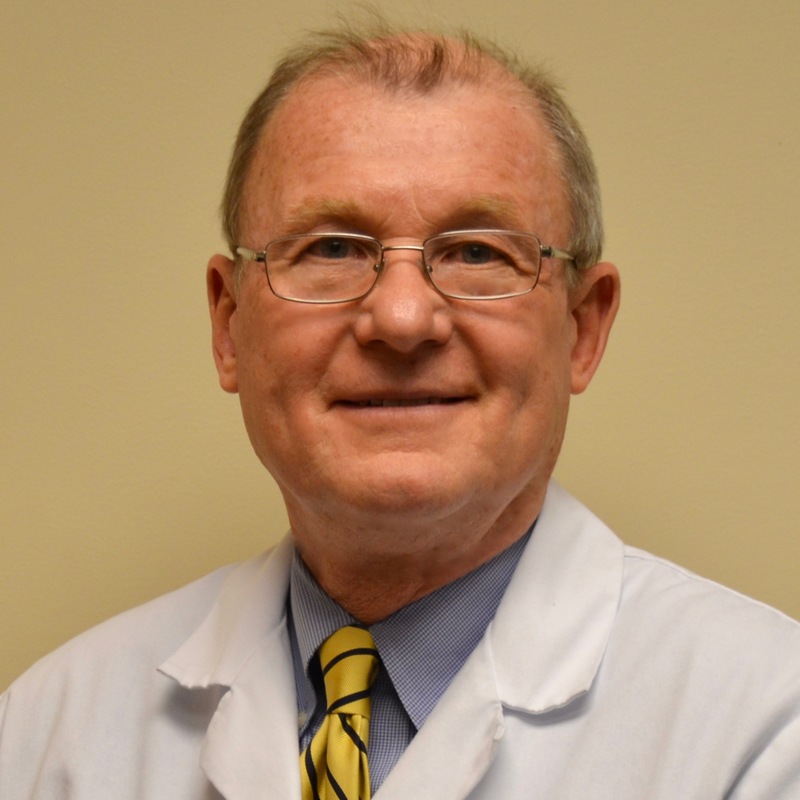 In his free time Dr. Hein enjoys traveling, gardening, cooking and antiquing. Marcia’s small stature belies her large caring heart and genuine concern for patients. She has an infectious smile and sense of humor that put you at ease and makes her easy to talk to. 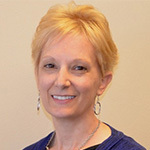 She has worked for Dr. Posluszny since 1988, and became Office Manager in 2003. Starting her dental career as an assistant gives her the clinical understanding and patient empathy to discuss your treatment options with you. She was certified as a hypnotherapist in 2003 and loves helping others with positive life changes. Marcia is married, has two adult daughters, and loves being a grandmother to Brody, Mia and Griffin. She also loves to travel, camp and kayak, as well as spend time with family and friends. She is very active in the German-American community and has held several offices in local German Societies. People are often surprised to learn that she also officiates weddings. Erin attended schooling for dental in 2009 and discovered that she enjoyed interacting with and assisting patients. 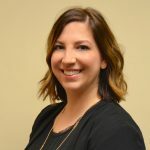 Erin takes care of scheduling patients, managing communications with them about their appointments and follow-up, as well as verifying insurance and many other tasks to assist patients. She likes putting patients at ease with a welcoming friendly smile and listens to them so she can help any way she can. Her goal is to make patients feel comfortable and give them confidence that they are in good hands in our office. Erin has a teenage son who is silly, loving and helpful. They like being outside working in the garden, camping and traveling, or playing with their dog. She enjoys spending time with family and friends around a fire pit. Tammy has been working in dental for over 20 years, during which time she has enjoyed a variety responsibilities and duties. 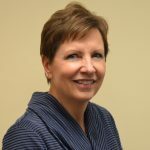 Tammy is our in-house expert to help patients navigate the world of dental benefits and insurance. 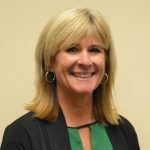 She is the person to contact for any insurance or billing questions. Tammy is married and has two adult children and four grandchildren and loves spending time with family. Her hobbies include golfing, biking, kayaking, attending concerts and doing anything outside. She and her husband love to to travel and have adventures. 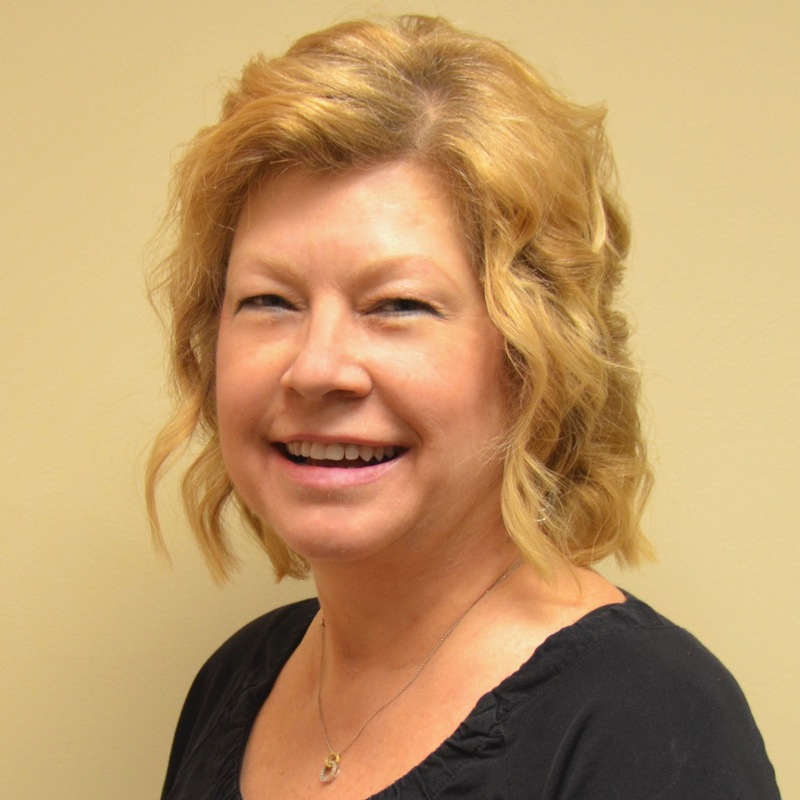 Deb became a dental assistant in 1974 and began working with Dr. Posluszny in 2000. Her years of experience and calming demeanor enable her to keep her patients at ease through any procedure. Deb is married with 2 sons (both graduates of the University of Toledo) and is now the proud grandma of two granddaughters. She enjoys walking in the park, reading and spending time with her family. For the past several years she has been working on her bucket list of traveling to and exploring U.S. National Parks. Linda has worked in the dental field since 1978 and joined Dr. Posluszny in 2000. Prior to that, she worked 15 years for an orthodontist and then moved into general dentistry. Her orthodontic background provides additional insight for treating our young patients. Linda is married and has two adult boys. She loves to spend time with her mom, her granddaughter and great niece. She enjoys remodeling interiors and painting and loves to bike, camp, walk and workout – and always enjoys a good football game. 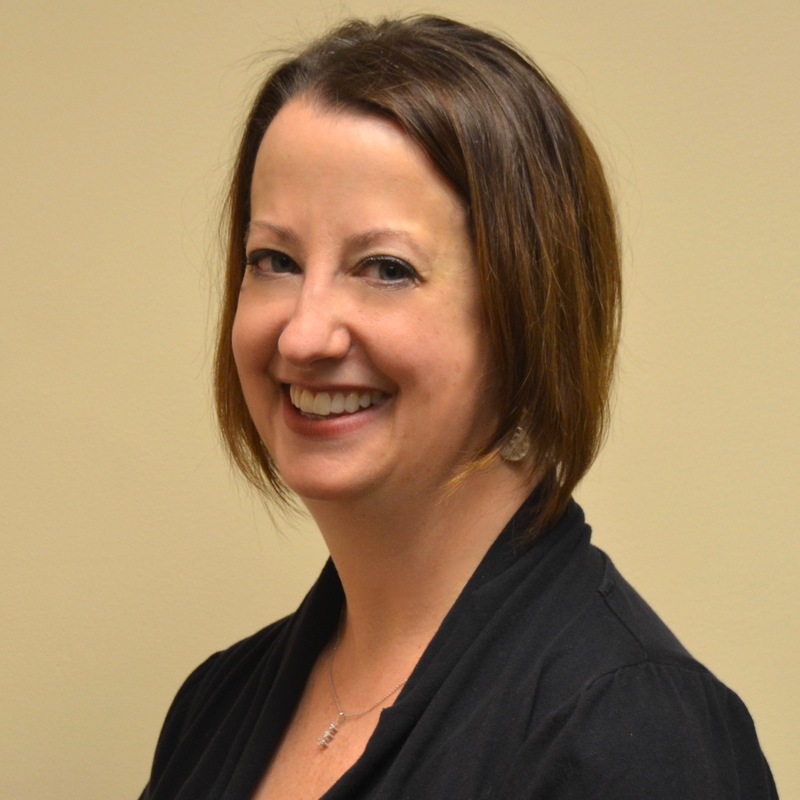 Wendy has been in the dental field since 2000 and began working with Dr. Posluszny Dr. Hein in 2014. She has assisted with orthognathic and oral surgery, as well as extensive experience in endodontics and general dentistry. Wendy has an adult son. She has several pets including a dog and cats, plus she also raises bantam chickens. She enjoys spending time with family and friends, and riding bikes (both pedal and motorcycles). She also volunteers yearly at the Fulton County Fair. 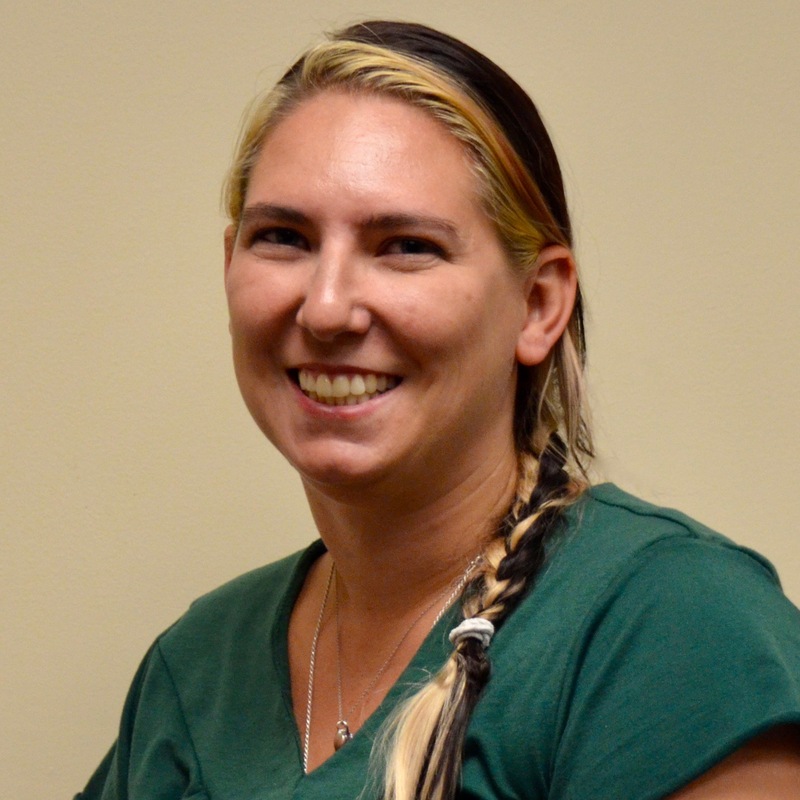 Kristy has worked for Dr. Posluszny since 2000. In addition to being a licensed hygienist, Kristy holds an additional license as an EFDA (Expanded Functional Dental Auxiliary) along with an anesthesia certification that permits her to numb patients and place fillings. She truly enjoys being able to provide patients with this extra level of dental care. She and her husband enjoy spending time with their three children. Sandy is a registered dental hygienist who has been with Dr. Posluszny almost from the day he opened his office, and has been practicing more than 40 years. 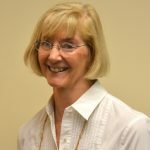 She truly enjoys her job and the opportunity it provides to develop personal relationships with her patients, many of whom she considers good friends. Sandy is married with two adult sons and a daughter-in-law who shares her love of gardening. She also enjoys cooking and baking with her husband, taking pleasure in sharing with their friends. 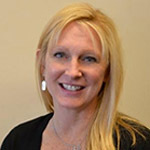 Julie is a registered dental hygienist and has been practicing for more than 20 years. She has worked with Dr. Poz since 2004. Julie is married and has school-aged boys. In her spare time she enjoys spending time with her family. They enjoy going to the movies, sporting events and going to the beach. 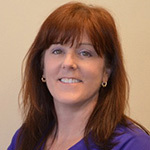 Susan is a registered dental hygienist and has been practicing for more than 20 years. She works for Dr. Posluszny as on an on call basis but she is considered a full member of the team. She brings a beautiful smile and calm presence every time she helps out. Susan is married and has four children. In her spare time she enjoys reading books and exercising.